We continue to add more homebrew ingredient every day. 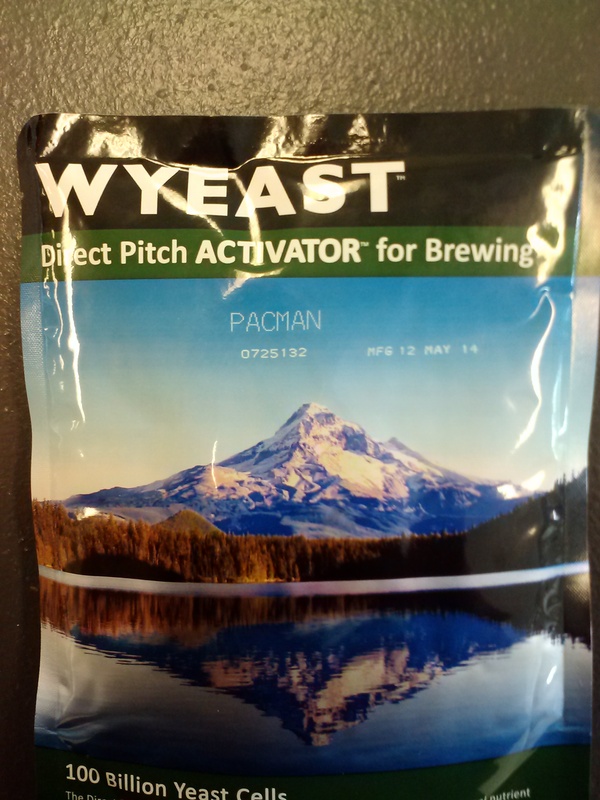 We now carry Pacman yeast, dry and sweet mead yeasts, Brettanomyces and bacterias from Wyeast. Mosaic hops were recently added as well. We’ll keep trying to stock all of the quality homebrew supplies you need to make your best beer, wine and mead. If there is something you want that we don’t carry give us a chance to get it. If you factor in shipping we can usually beat the online guys. Previous post: NEW HOMEBREW DELIVERY! Next post: Homecrafted has added more homebrew supplies.